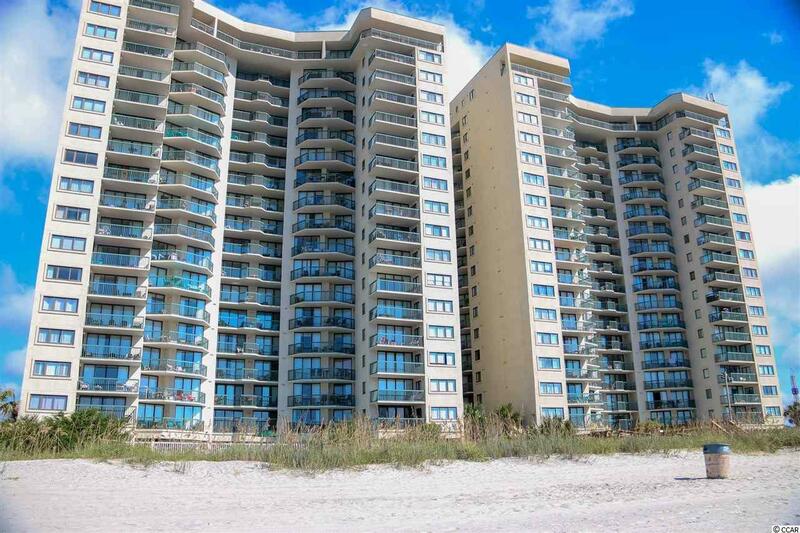 Spacious Oceanfront 4BR/ 3BA unit in the heart of North Myrtle Beach. 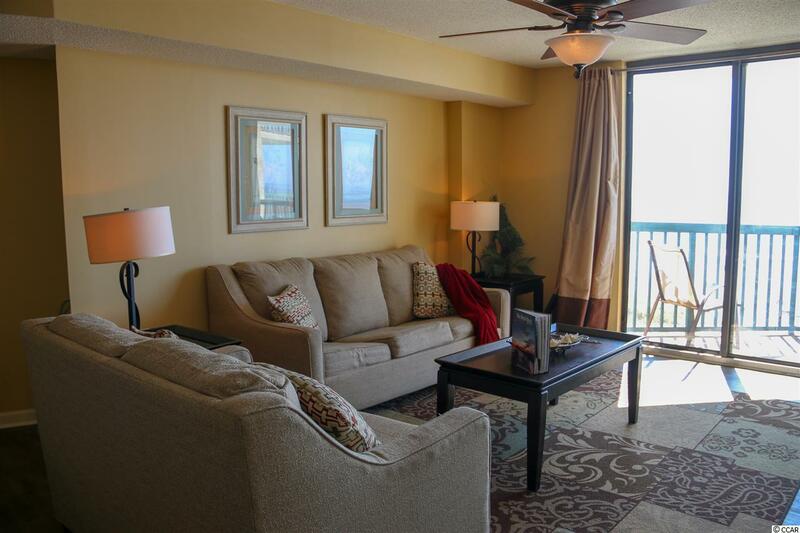 Unit features new vinyl laminate flooring and plenty of space for guests to sleep. 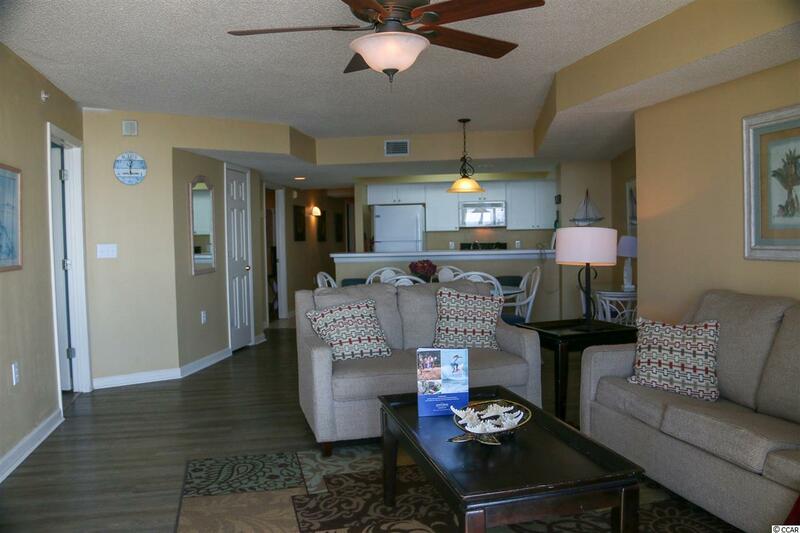 Ocean Bay Club features plenty of great amenities including Pool, lazy river, hot tub, & exercise room. 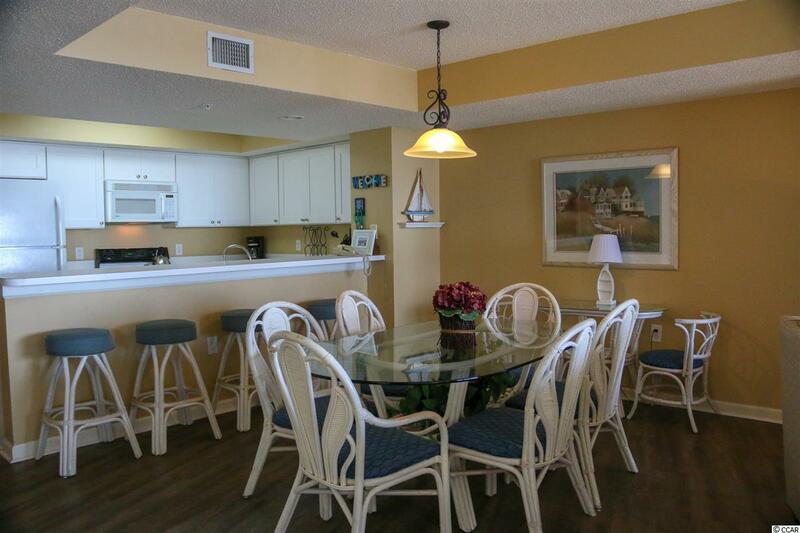 Located close to restaurants, shopping, & other local attractions. Unit has good rental history. Square footage is approximate & not guaranteed. Buyer is responsible for verification.